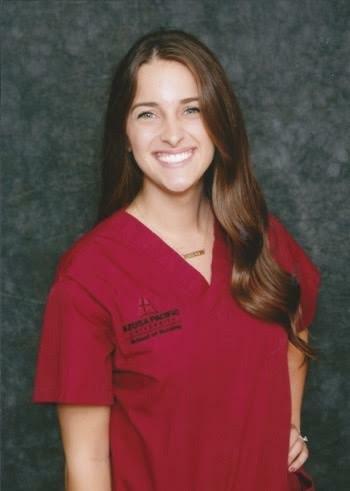 My daughter participated in the Medical Sciences Academy in her tenure at Esperanza High School. It was a fantastic hands-on experience and glimpse into the world of health professions. She enjoyed having the clinical experiences that accompanied her other academics. I saw it develop her personality, passion and confidence in this field. Mrs. Easton is a one-of-a-kind mentor and has been instrumental in not only exposing these young people to the medical field, but also teaching them how to be professionals both at school and in the workplace. I initially thought the Academy might not be a right fit for my college-bound daughter pursuing all of her AP classes and other activities, but it turned out to be a perfect compliment. 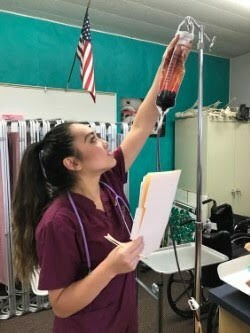 It also allowed her to participate as a young professional in HOSA (Health Occupation Students of America), giving her additional experience in planning, implementing a project and public speaking. My daughter is now at UCLA studying Molecular, Cell and Developmental Biology considering a pathway to become a physician. Her participation in the Medical Science Academy at Esperanza was instrumental in this decision. We have had a very beneficial relationship with the Medical Sciences Academy over the last few years at McFarland Chiropractic Group . One clear consistency through the tenure of our partnership with the Academy is how professional and well-prepared the externs are to come and learn in a real-world medical setting. We have been so impressed with the quality of young people sent over to us that we have even hired graduates from the MSA over other general applicants for positions in our office. I have been in the MSA for three years and I can confidently say, entering the academy was the best decision I have ever made. I have learned fascinating medical skills such as venipunctures and injections, but more importantly have learned how to communicate, lead and act professionally. 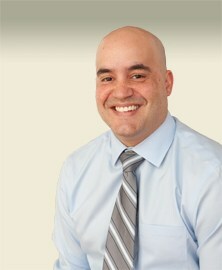 I am enthusiastic about my future in the Medical field and can contribute the passion I have for medicine, to the MSA. 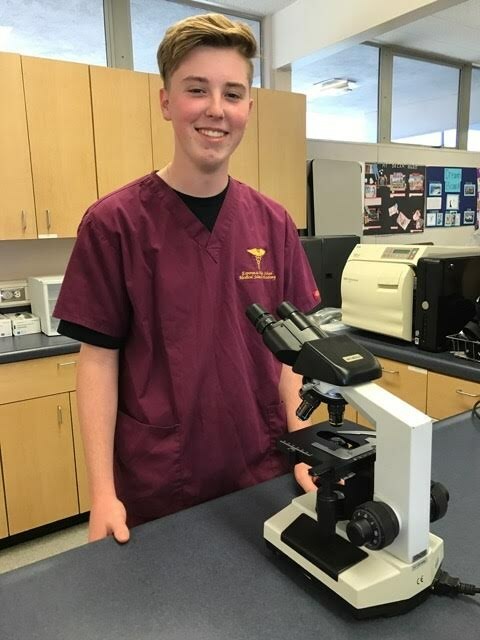 The Medical Sciences Academy has provided me with a solid foundation to prepare myself for a career as a health care professional. I have had the pleasure of working with Mrs. Easton for the past three years and she has ensured that I have all of the foundational skills necessary to begin my college experience in the field of Health Sciences. The practical experience provided as part of the curriculum and working collaboratively with my classmates has added another dimension of preparation for the future . Over the past three years, I have had the pleasure of participating in the Medical Science Academy. This program has provided me with the hands-on experience I need in order to further benefit me in the future. 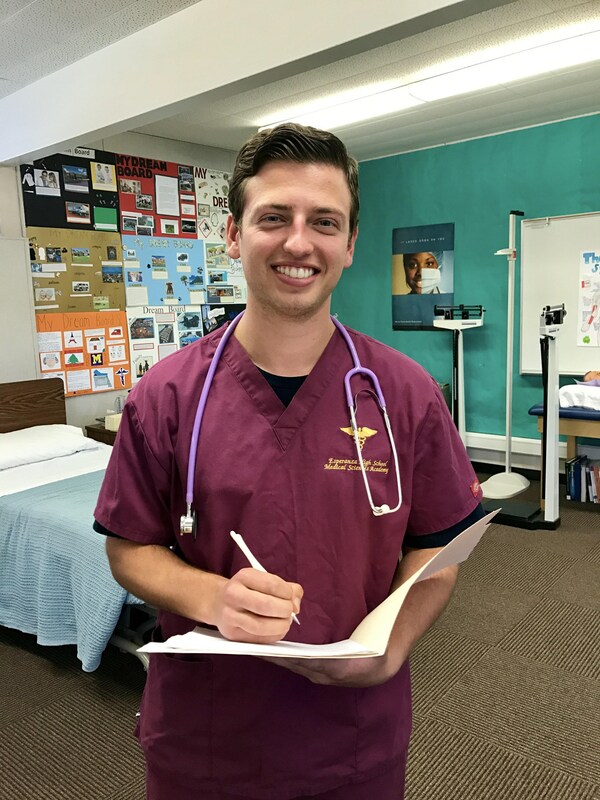 Not only has this program increased my knowledge of the medical field, but has also taught me valuable life lessons including: integrity, being flexible and adaptable, as well as the importance of working as a team. Overall, the class is amazing and the lessons taught are without a doubt, life-changing. My most memorable times at EHS consist of my involvement with our MSA. 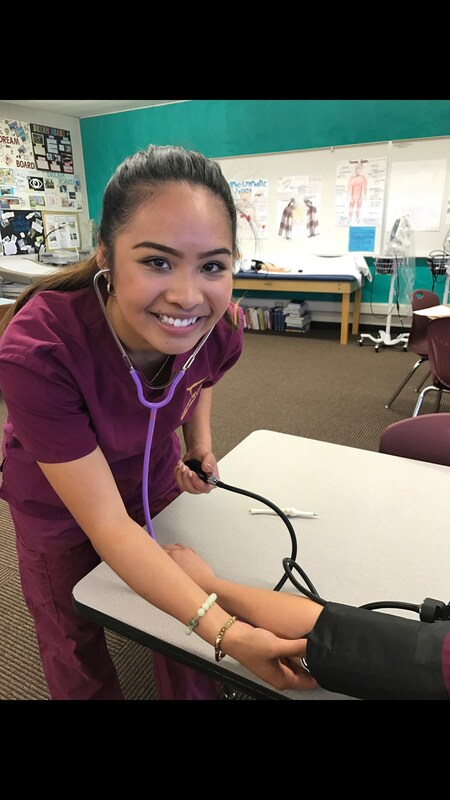 From delving into the medical assisting curriculum in the classroom to applying those skills with hands-on experience at my externship, this program has constantly been able to reinforce my passion and respect for the field of medicine. I have gained insight on what it means to be a leader, follower, and most importantly learner. Without the presence of this academy to familiarize me with the values behind this evolving industry, I can certainly say that my decision to enter the medical field would be delayed in some form. Thank you to all of those who have made this experience a great one! These past three years in the Medical Sciences Academy have been the highlight of my high school career. My instructor, Mrs. Easton does a wonder job teaching us medical skills, as well as professionalism. This program prepared me not only for any medical related majors in college, but the health care field itself. 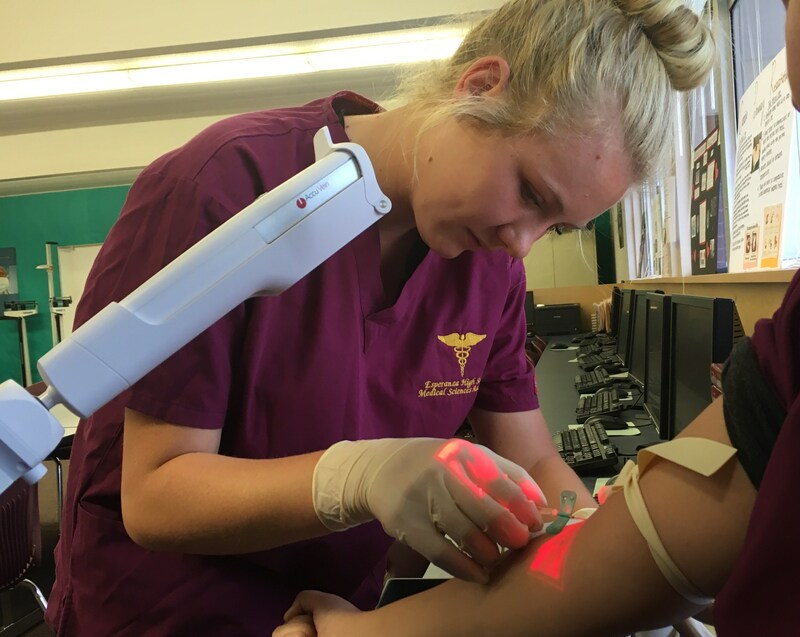 It also provided me with the opportunity to explore various health occupations within the medical field. After three years in this program, I've become so passionate to pursue a career as registered nurse. I cannot emphasize enough how thankful I am for being given the opportunity to be in the MSA. It's been a beautiful three years learning how to save lives.